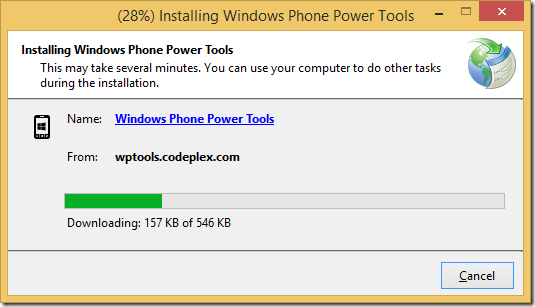 and I was not able to install it after all. Obviously, first thing I did was to check the Internet what it has to say about this condition. I was a bit disappointed, because all I found was only this thread which states that you have to make some amendments to the sources and then you’re good to go. I truly wasn’t pleased that I have to go through so much effort to just install one tool and what’s worse I had to have this tool for yesterday, because I had to do some storage testing (creating and removing files and directories). 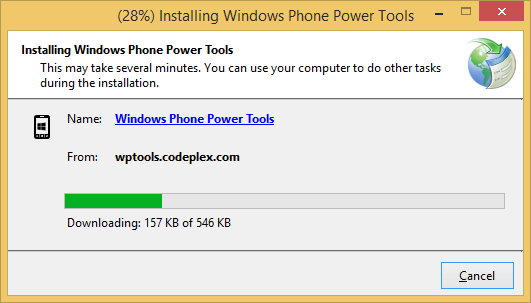 Fortunately the one that posted about changing sources provided a link to already prepared package for the Microsoft.SmartDevice.Connectivity and Windows Phone Power Tools problems. 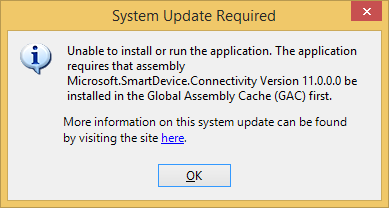 Starting with the .NET Framework 4, the default location for the global assembly cache is %windir%\Microsoft.NET\assembly. 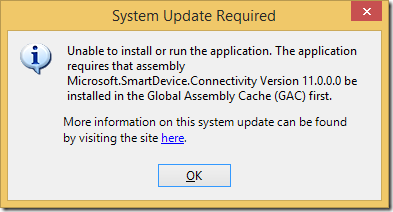 In earlier versions of the .NET Framework, the default location is %windir%\assembly. then you will copy the same *.dll that already ‘sits’ in the old / newer version folder to the one that you just created. You can run into same problem but with Microsoft.VisualStudio.DeviceConnectivity.Interop.11.0 library. If you do, apply same “technic” as with *Microsoft.SmartDevice.Connectivity *library. Disclaimer: You have to be aware that this is not actually the *.dll that you should have in the folder that you just created, and other applications that rely on this specific version can just break or do not work properly. This blog was lacking, from the very beginning, a new comment email notification. Finally, today, I’ve had enough of this feature not functioning properly. I did a research, I asked, as always, google for answers but I couldn’t get it to work easily.